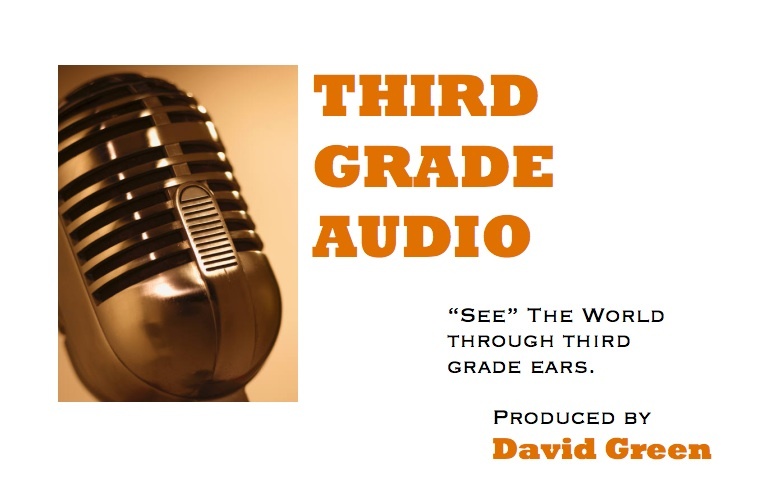 Home »License Third Grade Audio Pieces! All the audio pieces on this site can be licensed from the Public Radio Exchange (prx) for radio broadcasts and for use on podcasts and audio-related websites. Click on the prx logo to go to the Public Radio Exchange website.